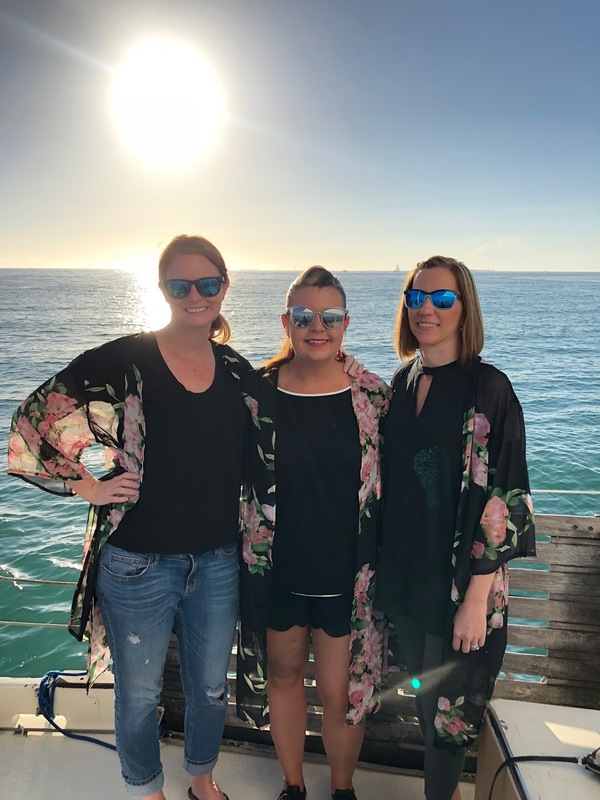 I had an incredible time during my girls trip to Key West. Keri, Tara and I had a relaxing (and fun) long weekend while in town running the Key West Half Marathon. It had been nearly 10 years since our last trip down there together and it was interesting to see how much we've changed in that span. We didn't find ourselves running to Duval Street to bar hop and we were in bed every night before midnight. #Adulting. 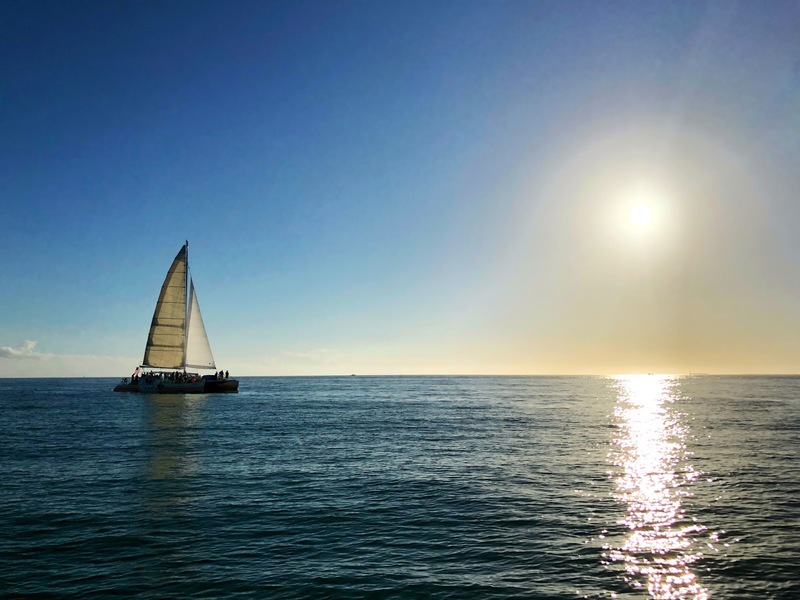 My favorite experience while in Key West was the Key West Wind & Wine Sunset Sail by Danger Charters. 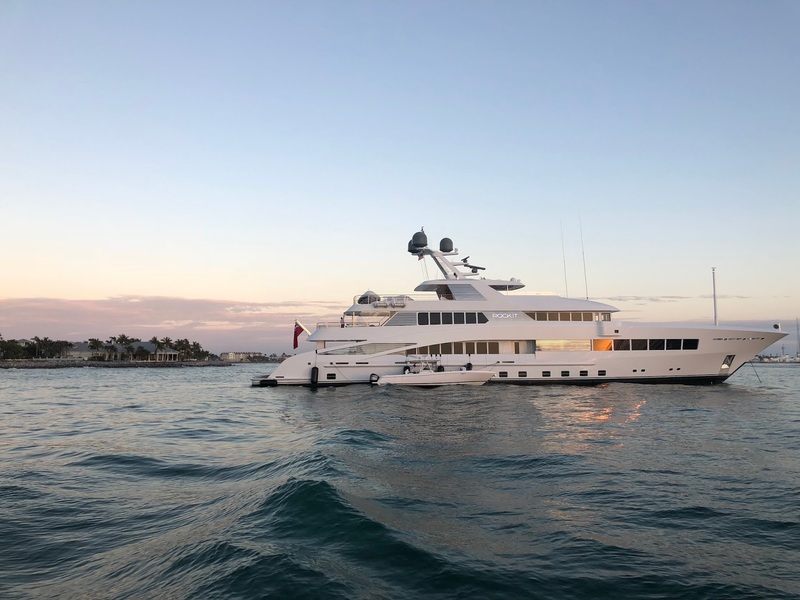 We did a bit of research on the various Key West sunset sailings that are offered and Danger Charters came out on top due to the fact that they served upscale wines and had amazing reviews. We tried to find out which wines were served prior to boarding but later found out they frequently switch them up. Our particular sailing offered varietals of Brut, Sauvignon Blanc, Pinot Grigio, Chardonnay, Grenache, Pinot Noir, Cabernet. 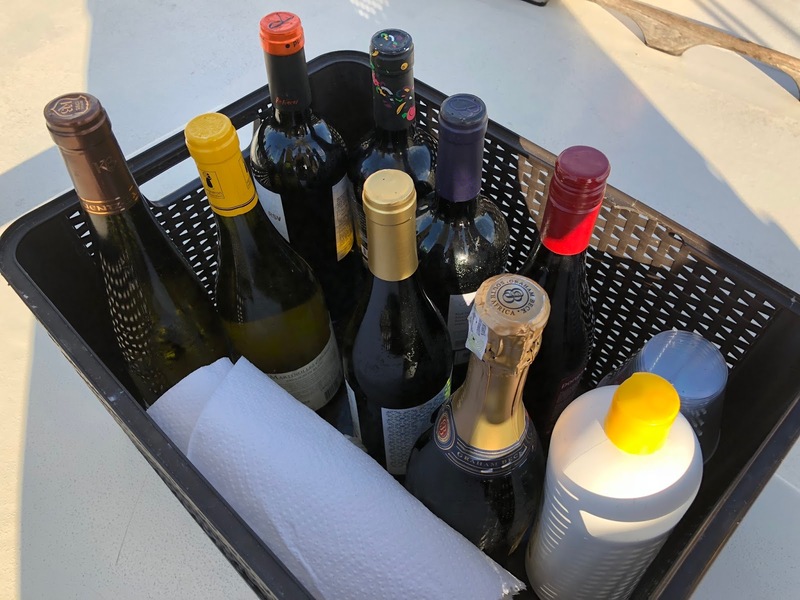 If you aren't in the mood to do a wine tasting (they give you as much as you want), you can opt to drink your favorite, like I did - Grenache for the entire sailing. From the moment we boarded the historic Key West Schooner to the time we stepped off, it was an incredible experience. From the wines to the staff, everything was top notch. They serve small bites on the sailing (crudites, caprese, etc) along with 3 reds, 3 whites, 1 sparkling and craft beer. For those who don't drink alcohol, they had soda and water. Although I was there for the wine, I was very impressed by the selections of craft beer offered. The two hour sunset cruise sails around the harbor waiting for the sun to go down. 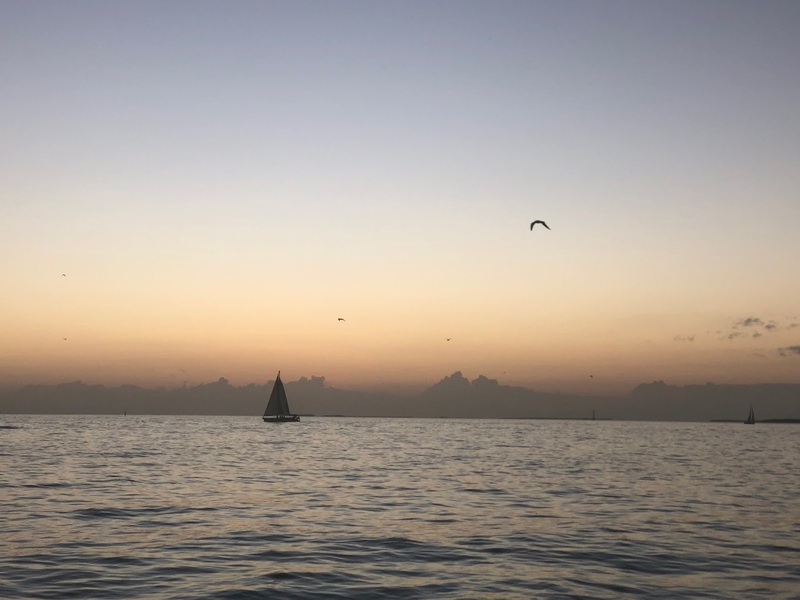 There is nothing like experiencing a Key West sunset - except for being in the middle of the ocean while experiencing it. We passed yachts, parasailers, cruise ships and even a few dolphins. If you are prone to getting seasick, don't be too concerned. I usually cannot go on a boat without taking Dramamine or an entire bottle of ginger pills. However, I went on this sailing without being medicated and didn't feel sick once.